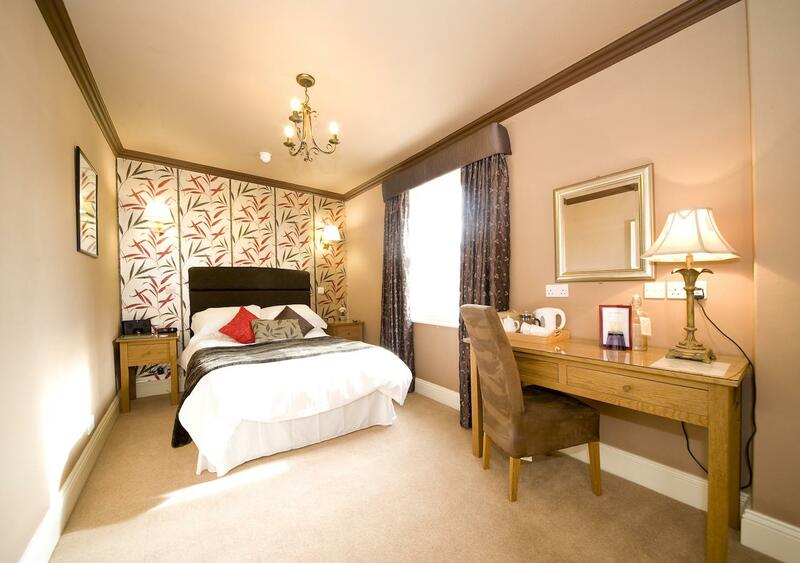 The bed and breakfast rooms are each individual and they all include a flat screen television with Freeview and DVD/CD player, i-Pod docking stations, hairdryer, trouser press, complimentary hot drinks tray, free broadband, a comfy sofa, two oak bedside tables, an oak writing table with chair and overhead mirror. In your spacious bathroom you will find fluffy towels, waffle dressing gowns, piping hot water, aromatic candles, soft lighting and luxury spa therapy toiletries. There are many well known attractions close to our B&B. The North Yorkshire Moors Railway, Heartbeat Country, Whitby or Scarborough – 17 Burgate in Pickering makes the perfect base. 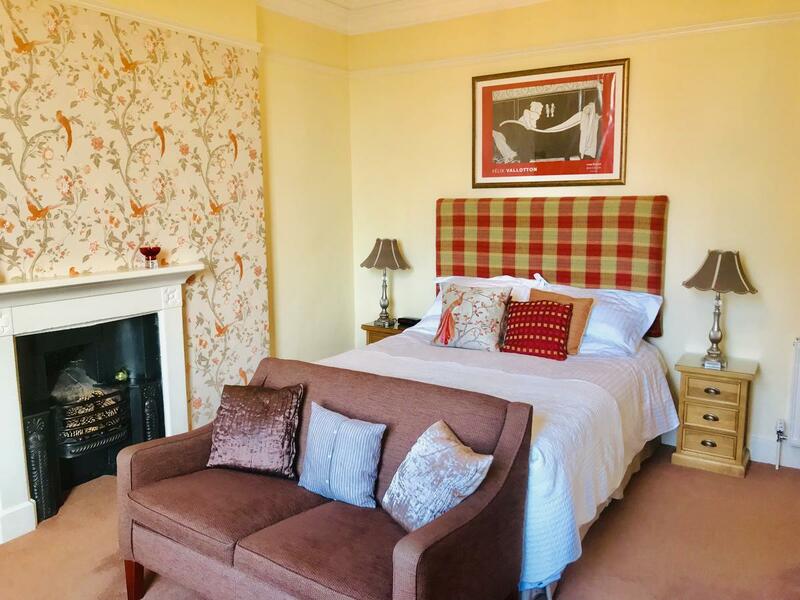 If you are fishing off the coast of Whitby or Scarborough, cycling in Dalby Forest, tree hugging at Castle Howard or a family gathering for a special birthday – 17 Burgate is the place to stay. 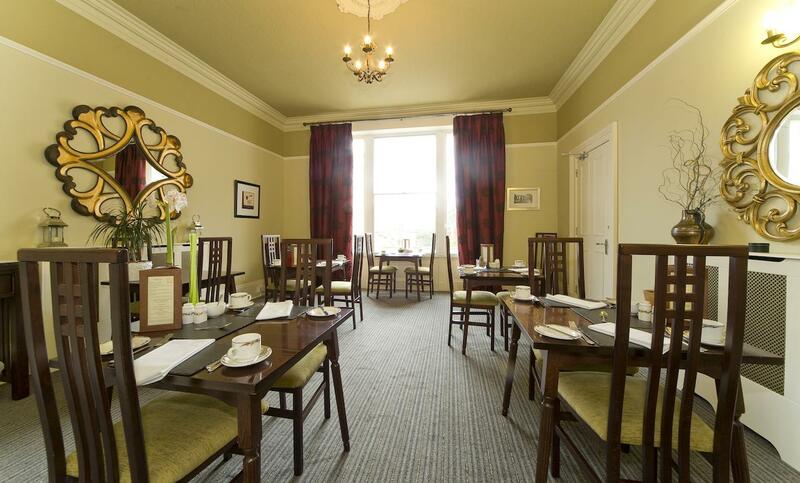 From £85 per room per night based on a single. 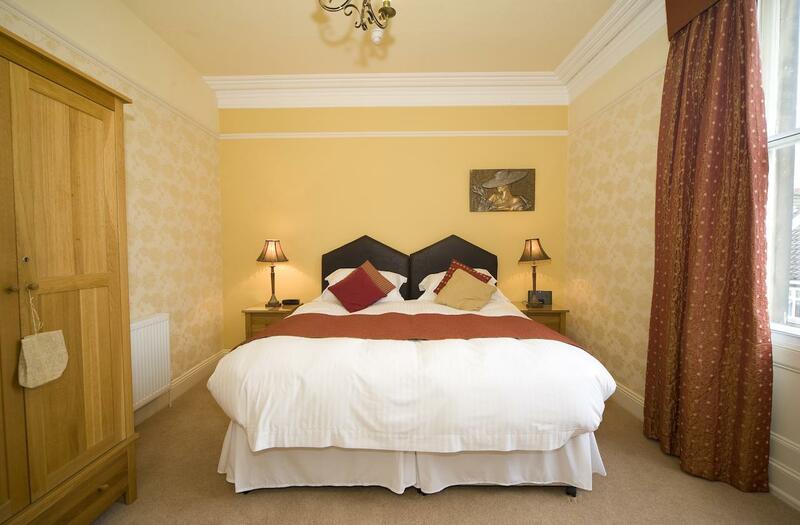 From £95 per room per night based on 2 people sharing - includes tea and cakes on arrival and full English breakfast.